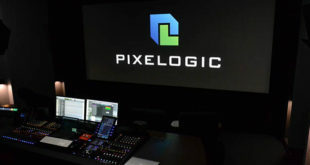 Dutch full service audio rental company Peak Audio has invested in two Solid State Logic L500 Plus live consoles to supply growing demand for SSL Live across Europe. SSL partner Audio Electronics Mattijsen (AEM) supplied the consoles. 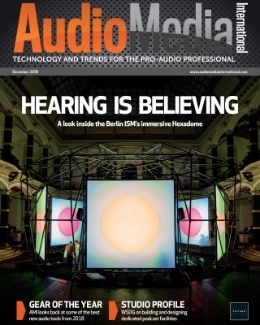 Casper van Aalst, the managing director of Peak Audio, says that they are simply responding to their customers’ needs: "There are a lot of engineers talking about SSL," he explained. "So this is a great moment for us to fulfil their wishes and buy the SSL Live consoles." 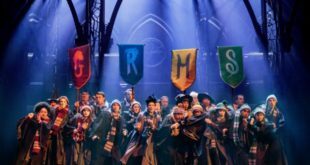 Peak Audio has been in the audio rental business for over 25 years and provides both full-service and dry-hire for broadcast entertainment shows, theatre, dance events, and music tours and concerts. "We realised that we needed a high-end console – a top brand that could match up to our fantastic d&b PA systems. 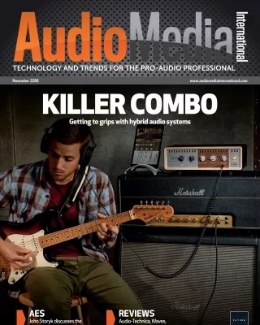 SSL Live fitted with that need,” Van Aalst continued. 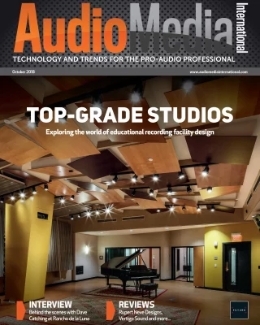 “I believe that there is a big difference between SSL and other brands, and we’d encourage engineers to find that out for themselves – experience the SSL sound." Peak Audio will be training several of its key engineers immediately, and will also be providing technical support directly to its customers. 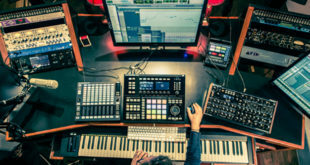 Roland Mattijsen, managing director of AEM, added: “We are very excited that Peak Audio is embracing SSL Live with a substantial commitment to two complete L500 Plus systems. 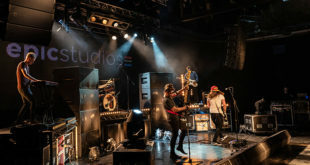 They selected SSL Live after careful evaluation and market research – a strong indication of their continuing ambition to provide their clients with state-of-the-art equipment." 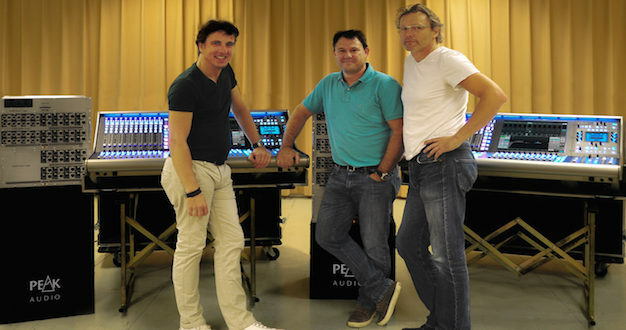 Pictured L-R: Casper van Aalst (managing director, Peak Audio), Roland Mattijsen (managing director, AEM), and Peter Scheunhage (rental manager, Peak Audio) with the two new SSL L500 Plus consoles.